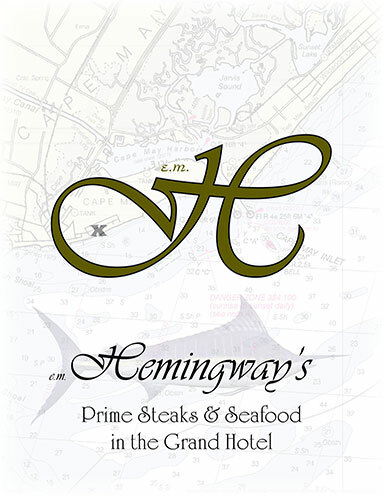 Hemingway’s Restaurant in Cape May, New Jersey is a favorite casual eatery for visitors and locals alike, features a modern American cuisine with a variety of delectable culinary creations including our famous mouth-watering steaks, fresh locally sourced seafood and so much more! The “classically casual never stuffy” vibe at The Bar @Hemingway’s Restaurant in Cape May makes it the perfect place to relax and unwind after a “hard day” of vacationing. Enjoy our Specialty cocktails, some with unique backstories, like the "Hemingway", named after Ernest himself, and the "Beast" named after one of Cape May's famous sportfishing boats. The Bar @Hemingway’s features six high definition televisions including programming from both DirecTV and Comcast. 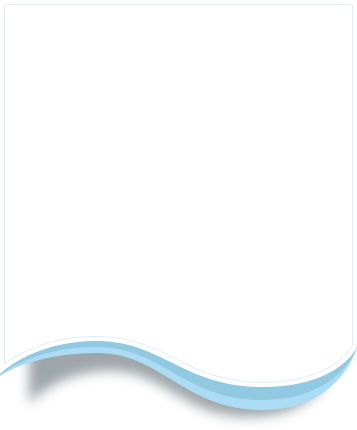 We subscribe to the NFL Sunday Ticket, MLB Extra Innings, Big Ten Network, Comcast Sportsnet Philadelphia, The Comcast Channel and much much more! Now Featuring Live Music every Wednesday and Thursday Nights from 6pm- 9pm! Relax and kick back to our Acoustic Singer Songwriter Nights! Showcasing rotating talent every week! Great bar specials also available. Friday and Saturday nights are time to dance, party and have a great time at Hemingway’s. Enjoy a wide variety of music from the 80’s through today played by top local DJ’s, from 9pm till closing. There is something for everyone at Hemingway’s Restaurant in Cape May, located within the beautiful Grand Hotel of Cape May! Chart a course for Hemingway's Restaurant & Lounge. Cheerfully serving fantastic meals from 8:00 a.m. 'til 9:00 p.m. Sunday-Thursday and 8:00 a.m. ‘til 10:00 p.m. Friday & Saturday. Serving icy-cold cocktails from 11:30 a.m. 'til closing. We are open 7 days a week and feature daily happy hours from 4:00 p.m. 'til 6:00 p.m. Monday- Saturday and Sunday 12:00 p.m. ‘til 6:00 p.m.